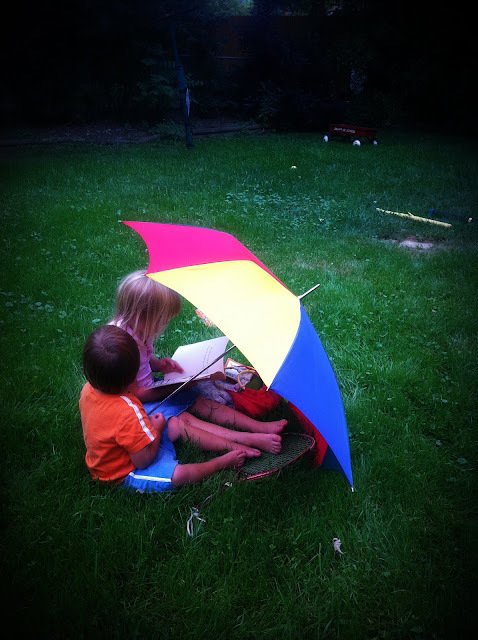 Summertime Free Creative Play... There is nothing on Earth quite like it. Little kids dreaming of being bigger. Big kids wishing we could steal back our younger years. Cherish the moment, my friends. Breath deep. And find yourself a moment to cherish today.